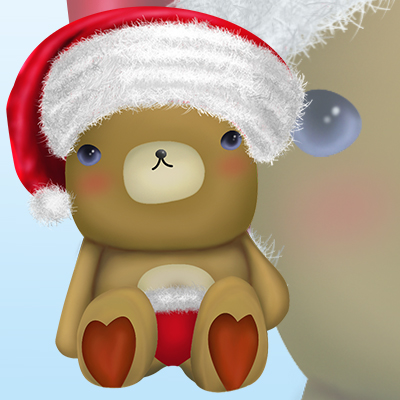 Little Bear Christmas - Illustration store PicsForDesign.com. PSP tubes, PSD illustrations, Vector illustrations. 10 layers - Different colors. Includes 2 layers with Christmas Clothes.